Do you want to get a macro perspective of some of the most cherished animals of Tanzania? Then you should pay a visit to Africa’s Garden of Eden. The Ngorongoro Crater is an incredible setting and this is a place where you can get the scope of watching the Big Five. The term big Five is used to mean those animals namely elephant, leopard, lion, rhinoceros and Cape buffalo which are regarded as the most difficult ones from the hunting angle. The astounding site is a popular tourist destination and is crowded at all times. 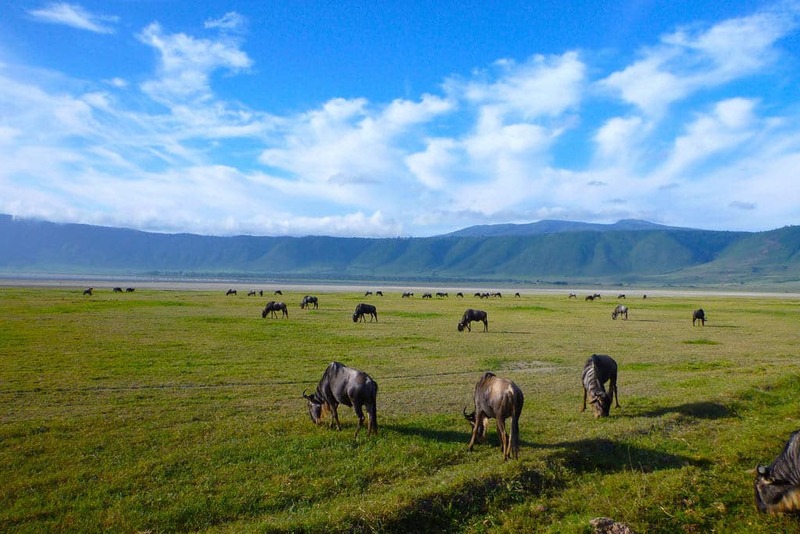 You will get to see the beautiful landscape when you take Ngorongoro crater safari Tours and if you are fortunate enough then you will be able to catch a glimpse of the Big Five on a single day. 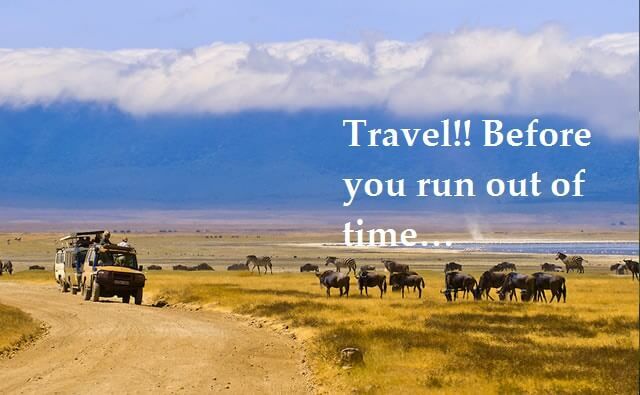 The Ngorongoro Crater is a volcanic crater and is the world’s largest unfolded caldera. It is regarded as one of the treasured gems of Tanzania and is a must-see destination on the continent. 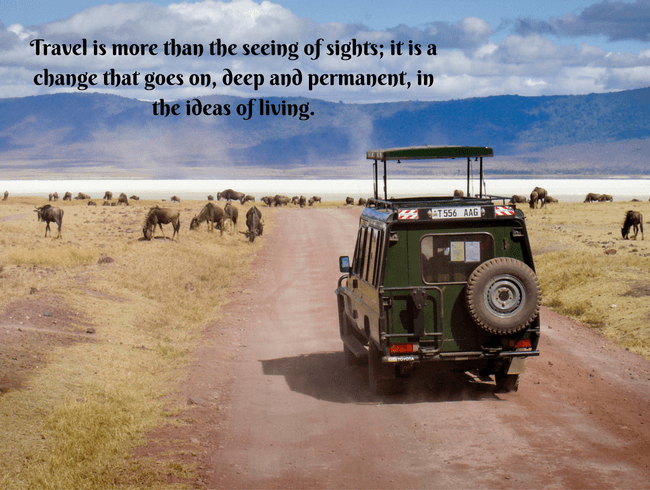 Taste the excitement of Ngorongoro crater safari Tours by booking through kilivikings and you will get to see a self -sustaining world with a multitude of animals. This breathtaking surrounding is one of the most amazing settings of the world with the backdrop of a steep wall of the crater rim. This deep crater is one of the most astonishing natural wonders all across the globe. It was a colossal volcano million and millions of years ago and is now the largest intact caldera of the world at large. 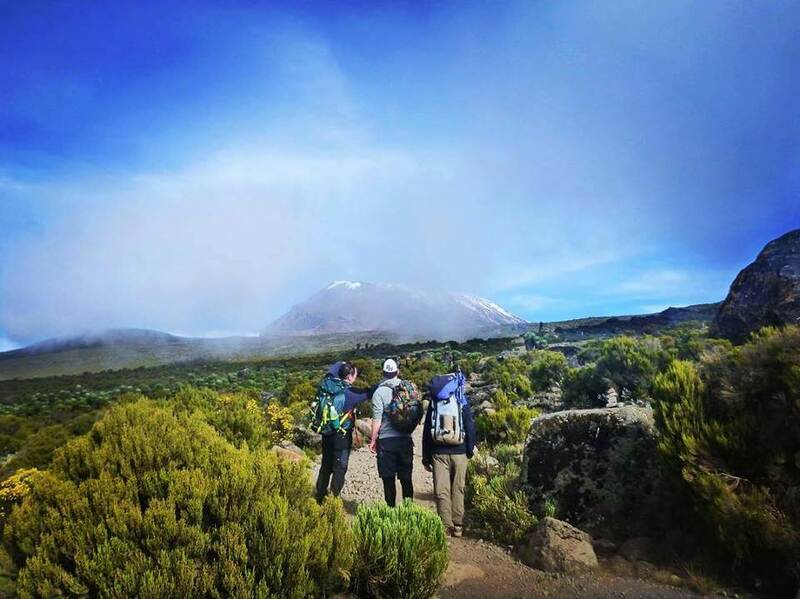 Some people are of the opinion that had the mountain been intact then it would probably have exceeded the highest peak of the African continent that is Mount Kilimanjaro. After its eruption, it is now one of the most captivating sites where you can behold various species of wildlife. This crater is not only home to the big five animals but also to multiple predators. 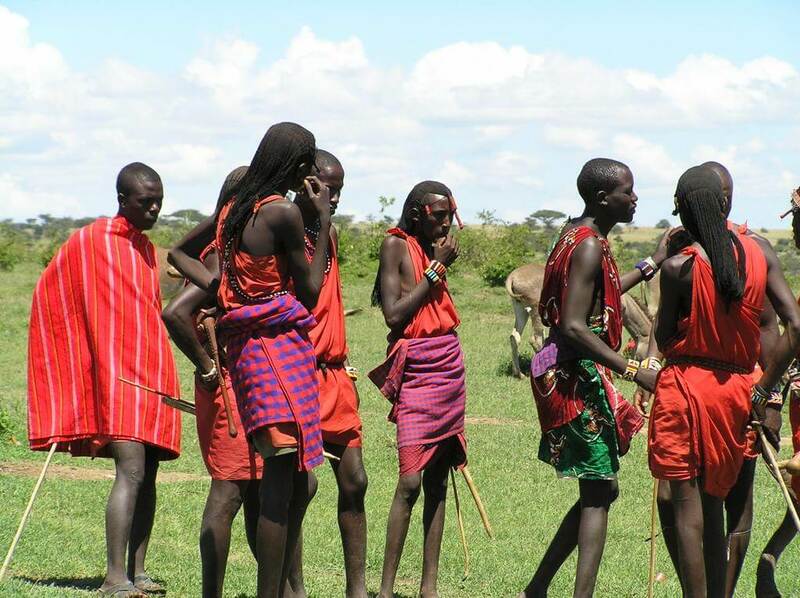 This is one of the sites where you will get an opportunity to interact with the Maasai tribe. This impressive site will be a spellbinding experience which you will remember throughout your entire life. You can take a ride on the four-wheel vehicle to descend to the foot of the crater. It will provide ample scope to the ornithologists to observe different varieties of birds especially those that reside in grasslands. The crater offers shelter to hyenas, lions, leopards and large tusker elephants. You will wind up with the experience of a lifetime when you visit this famous safari destination. No matter what your needs are, the tour operators of this region provide a host of facilities. You can choose a short safari tour, or you can sign up for a photo safari. The wildlife inside the crater does not migrate, and so you can pay a visit to this place at any time of the year. If you are a wildlife enthusiast then you can go in August because shorter grass makes wildlife viewing easy. You can pick your choice of lodging from a variety of options available at the rim of the crater. For the nature lover, this safari will be a memorable experience.